Linoleic acid (C18H32O2) is a doubly unsaturated omega-6 fatty acid. While it is derived from plant glycosides and is considered crucial for optimum nutrition and health, it is an essential fat, which means our bodies cannot manufacture it naturally. It is therefore important to augment your diet with this compound. The easiest way to do so is to regularly ingest or cook with various plant oils. There is confusion regarding linoleic acid as it is often interchanged with conjugated linoleic acid (CLA). Both are omega-6 fatty acids with the former being the shortest-chained polyunsaturated branch and the latter consisting of 28 unsaturated linoleic acid isomers. Each, however, is necessary for brain development and growth. Research on linoleic acid is limited as scientists have found CLA to be a more stable agent, ultimately offering more discernible health results. Over the course of this lesson, we will be switching between linoleic acid and CLA, with more emphasis given to the conjugated variety. However, we must stress that the two branches are different in subtle ways and a good and thorough discussion with your medical practitioner is encouraged if you truly want to tease out the nuances. That being said, a general overview of linoleic acid can be found in this brief introduction. Another caveat: The main dietary sources of CLA are ruminants. The amount of the CLA you would find depends on what the animals ate. So, eating a grass-fed cow, for example, would provide a higher CLA content than a grain-fed one. On the other hand, the CLA you receive from supplements is not derived from natural sources. These are made by chemically altering safflower and sunflower oils. 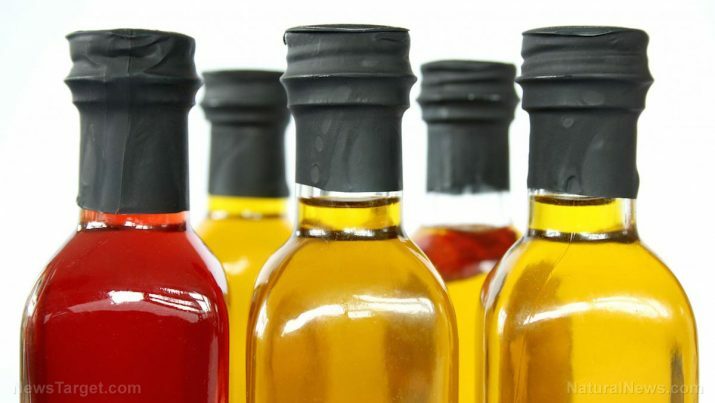 The linoleic acid found in these oils are disrupted to become CLA. For this reason, CLA supplements may not be as healthful as those gotten from natural sources. The most touted benefit of CLA is that it helps with one’s weight loss plan. Scientists are still unsure how CLA works, but have noted that the fatty acid regulates the production of fat or adipose tissue in the body. CLA is also somehow able to efficiently use body fat as energy, essentially burning more calories. One study made by the Pennington Biomedical Research Center showed that CLA both assists in metabolism and prevents the process from slowing down while on a diet. This implies a continuous expenditure of calories. There is research that suggests CLA’s use in cancer formation and progression. While conflicting studies show the efficacy of linoleic acid in immune system health, most reviews on CLA consistently state the conjugated isomer to be extremely efficient in inhibiting carcinogenesis. It is assumed that its potency lies in its ability to prompt the body to absorb fat-soluble vitamins such as A and D through a yet-determined process. An unintended effect of CLA facilitating fat storage in the body is that it can also be used to prevent various cardiovascular conditions such as atherosclerosis. Reviews have observed CLA preventing the deposition of plaque in the arteries. A small study even mentioned using CLA to lower blood pressure. Lastly, as previously mentioned, CLA and linoleic acid can be used to promote brain health. Some studies have shown that either compound promotes cognitive function. The omega-6 fat is used to maintain healthy weight levels. As such, it can be assumed that it supports the digestive system. Linoleic acid is a polyunsaturated fatty acid that has not been extensively studied. Its conjugated form, the aptly named CLA, is more recognized for its more observable effects. CLA has been noted to be useful in weight loss and cancer prevention.